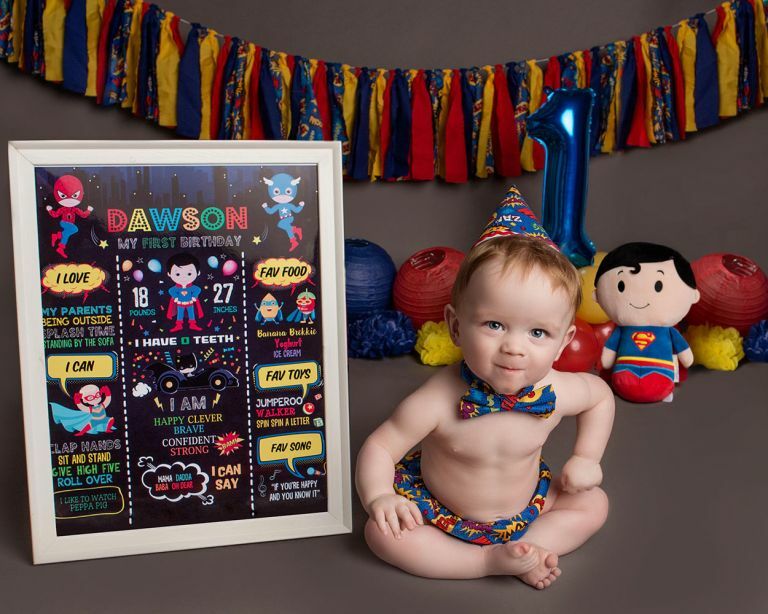 Do you want something a little different to capture your children? 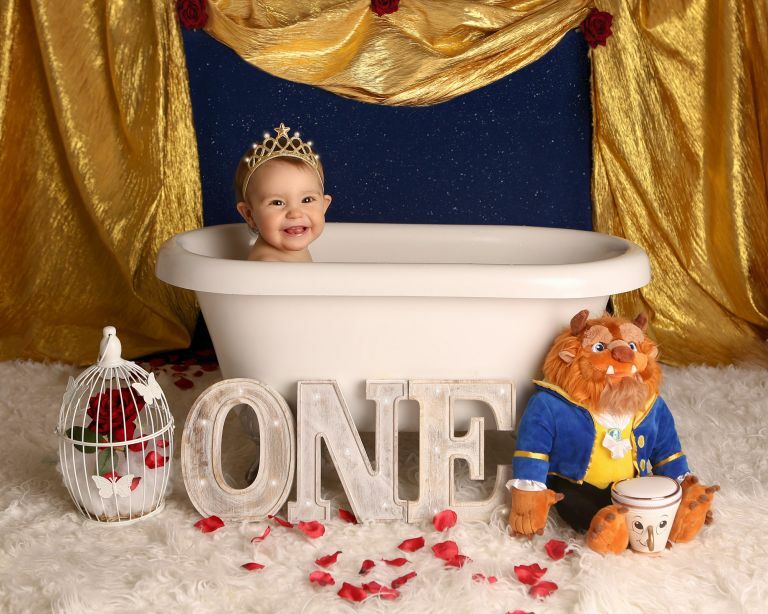 Once Upon a Time Photography has always offered fun photo shoot experiences for children, but now we are offering the ultimate, fun experience. 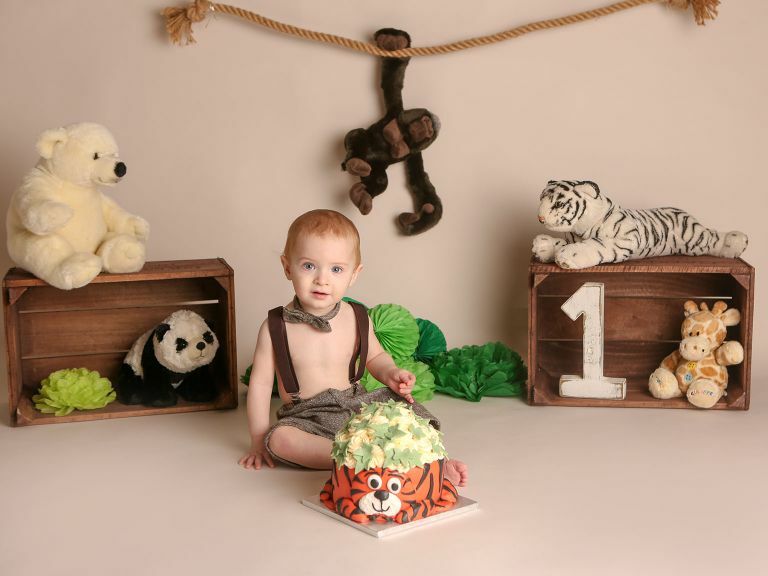 Our Cake Smash & Splash Photo Shoots are great fun for both parents and children alike. 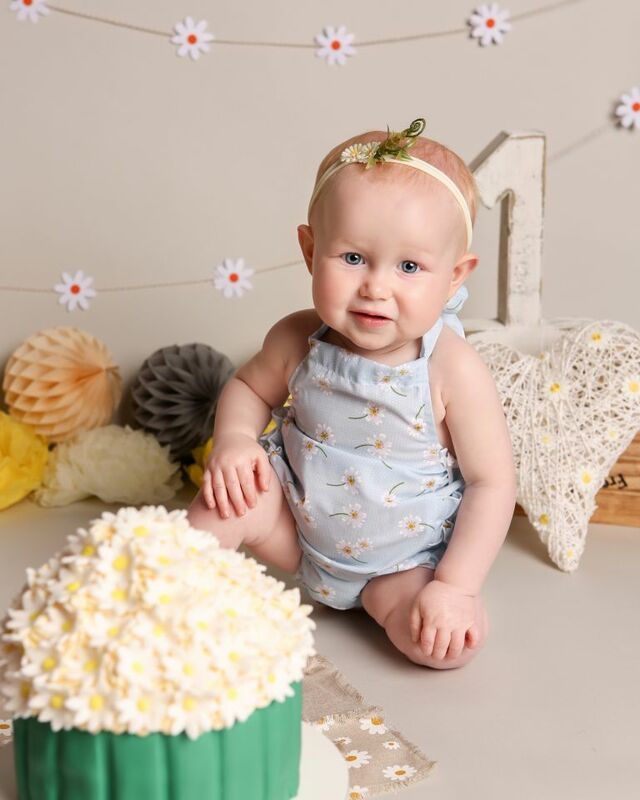 The photo shoot lasts around an hour. 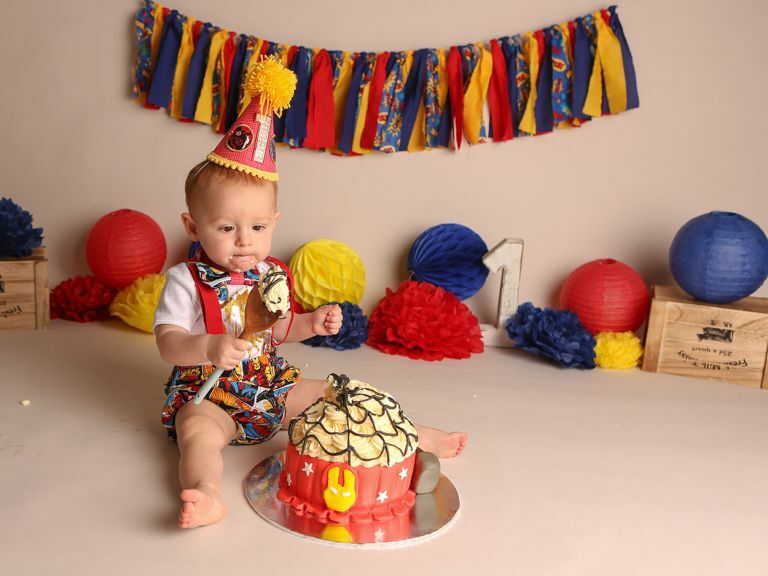 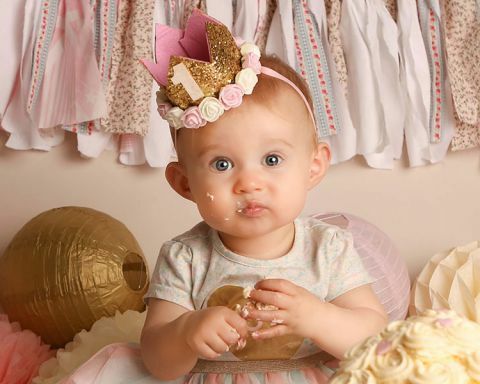 The session is most popular for babies First Birthdays. 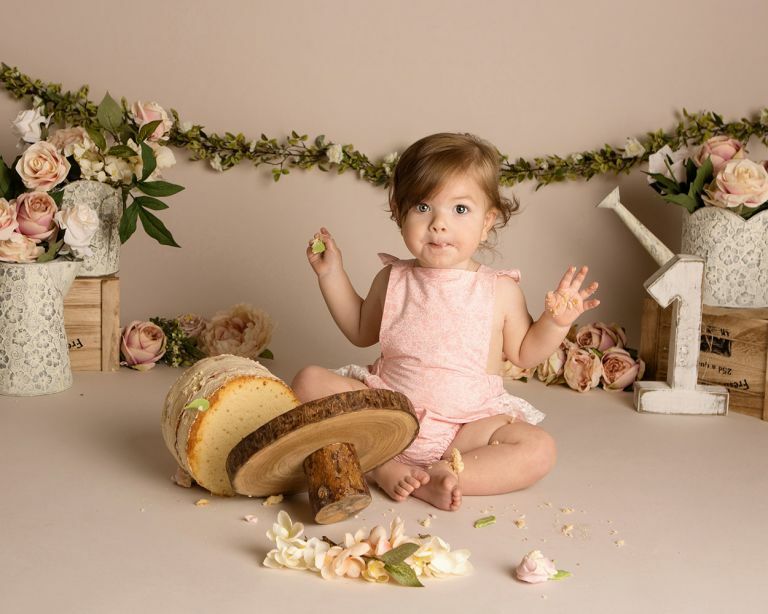 However, they are available for children up to the age of five. 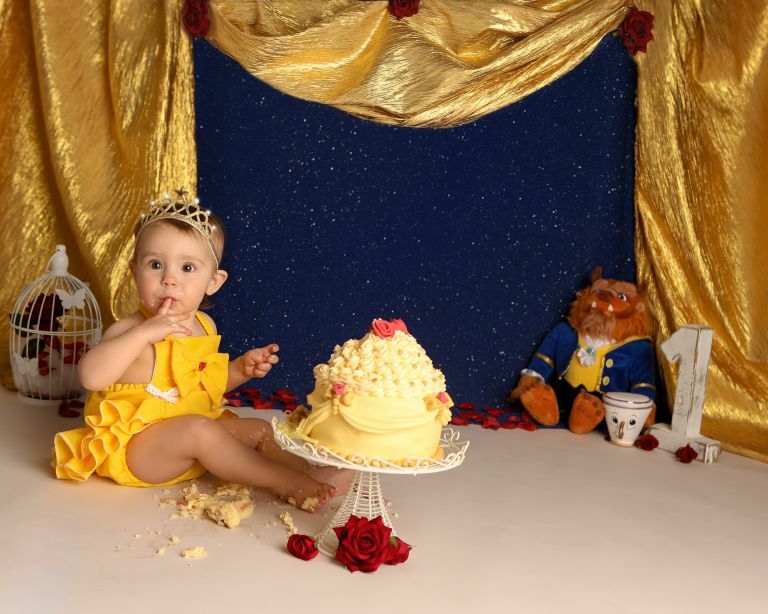 Each booking includes up to one hour studio time plus a custom made giant cupcake, backdrops and props. 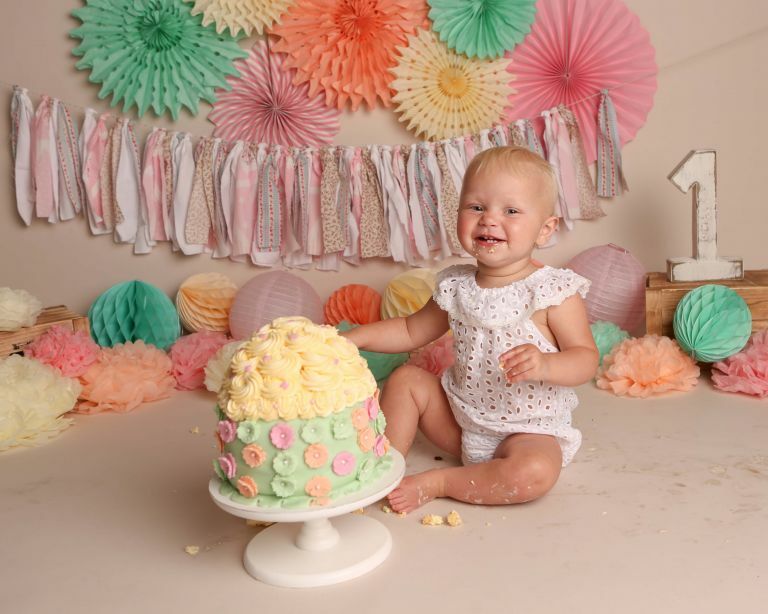 If you wish to book a Cake Smash & Splash experience we would recommend that you bring baby wash, a towel and plenty of wipes to use after the photo shoot. 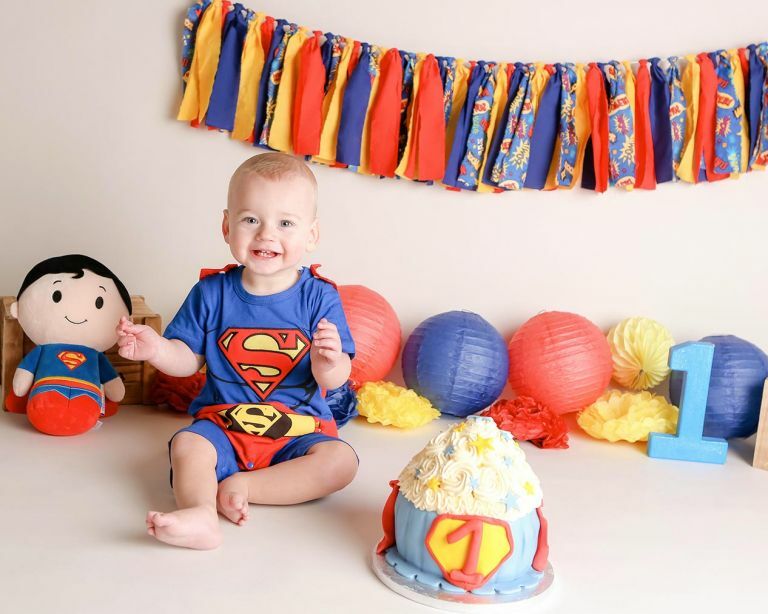 Please be aware there is a large chance parents will get a little messy too so please wear appropriate clothing. 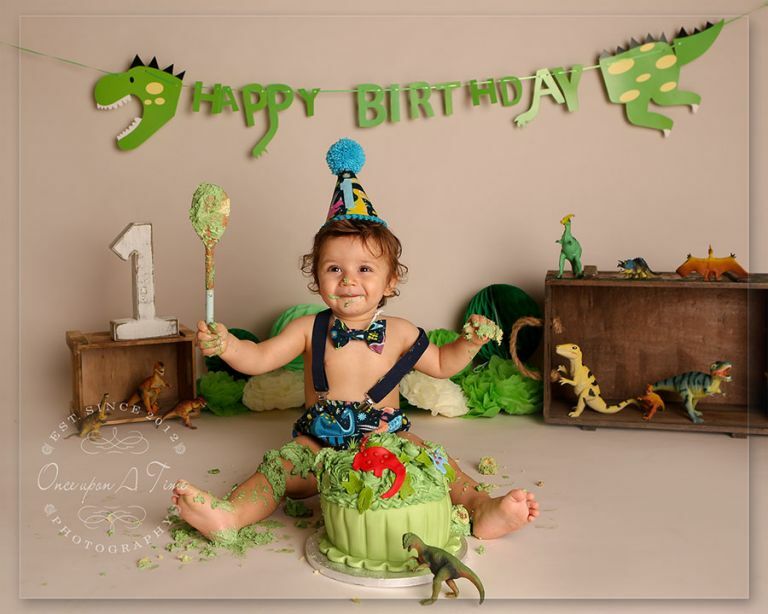 Cake Smash & Splash Photography - Once Upon A Time Photography.